Panama moved a step closer to building a rail link to the Costa Rican border on Thursday, December 7 with the signing of an agreement with China to initiate a feasibility study in 2018. 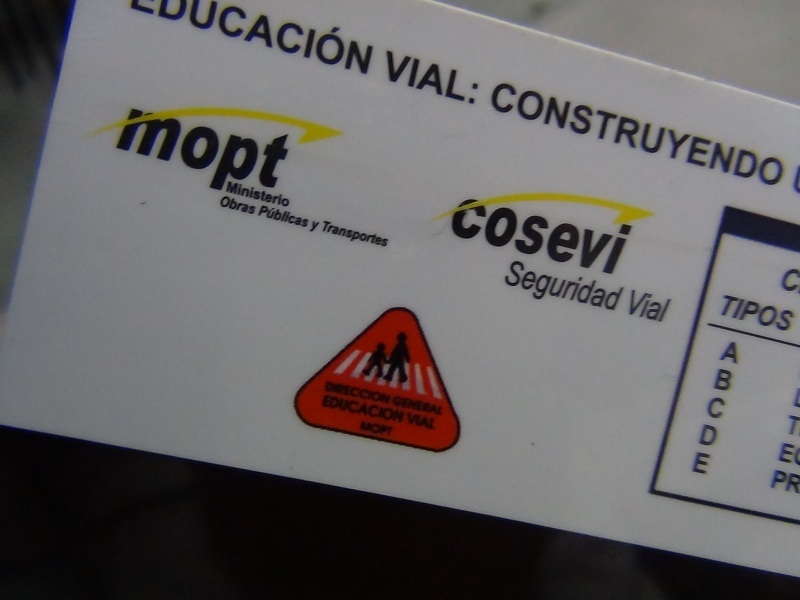 It was signed by Luis Miguel Hincapie, in charge of Panama’s Ministry of Foreign Affairs and Zhong Shan, Minister of Commerce of the People’s Republic of China. The agreement was signed in the presence of Panama President Juan Carlos Varela and Panamanian Trade Minister Augusto Arosemana at the headquarters of the Ministry of Foreign Affairs of Panama. With the signing of this agreement, China confirms that “it will grant the financing and the feasibility study for the rail project of the Republic of Panama,” Arosemena said. Both Arosemena and Zhong Shan indicated the need to accelerate the negotiation of a Free Trade Agreement (FTA) between both nations, which should be completed by the first half of 2018. “We hope to complete the feasibility study in June 2018 and immediately launch the negotiations,” said Arosemena. In addition, in educational matters through an exchange of notes, both governments agreed on the amount of funding for the non-reimbursable cooperation of projects for the strengthening of “human resources, scholarships and seminars”. 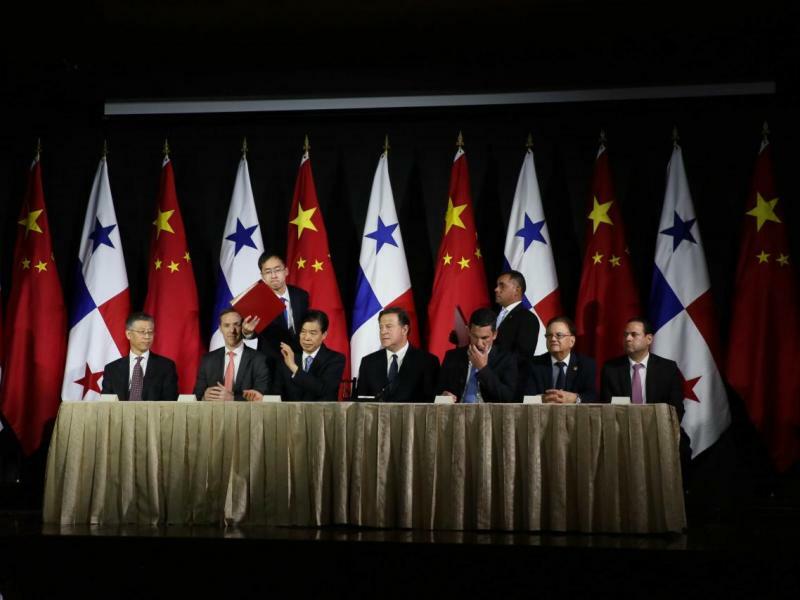 Panama opened diplomatic relations with China lin June. Months later, in November, President Juan Carlos Varela met with his counterpart Xi Jinping, and from these meetings, a series of trade, economic and cooperation agreements were signed between both nations.